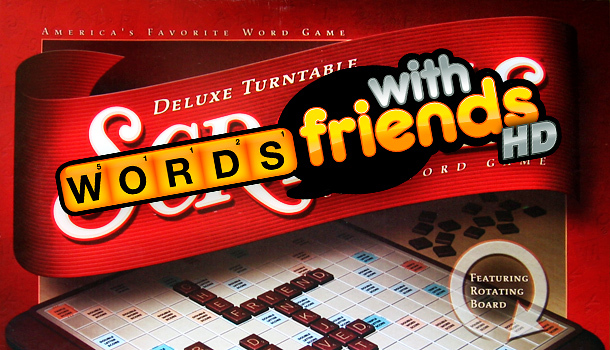 “Words With Friends” Board Game Coming From The Makers Of Scrabble? Hasbro and Zynga announced today that they have entered into a global partnership. With this license, Hasbro will be making a variety of toys and board games using Zynga’s brands, with the first products expected to be released in the coming Fall. There will also be co-branded merchandise. Zynga’s social games have 227 million monthly active users, with 14.9 million monthly active users on Words With Friends alone. Hasbro is counting on that sizeable group to make these new products successful. And the possibilities inherent in this partnership are almost staggering: Words With Friends the board game, Lego-esque FarmVille playsets, Zynga Poker card game sets, CastleVille the RPG from the Dungeons and Dragons creators, and even MafiaWars action figures.